NYC Fashion Week and Valentine’s Day All-In-One! 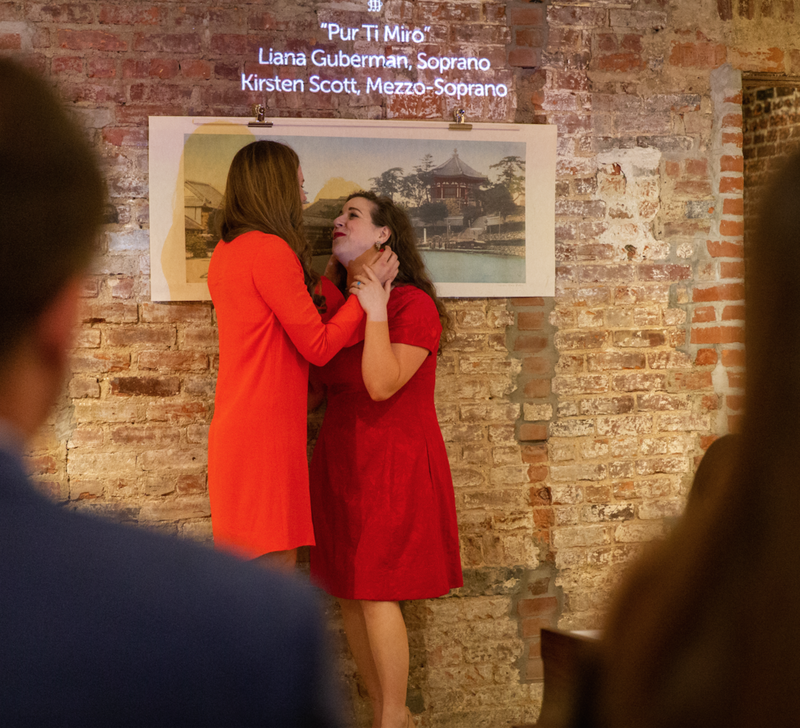 Spend an evening of beauty and romance with Bare Opera in the historic Kosciuszko Foundation on the Upper East Side of Manhattan. We return to Lyric New York for the third season to celebrate Valentine’s Day and New York Fashion week all-in-one. Partnering with designer Taylor Catarina, who specializes in gowns for classical musicians, Bare Opera singers will perform an intimate program of opera and art song inspired by themes of love, beauty and fashion. 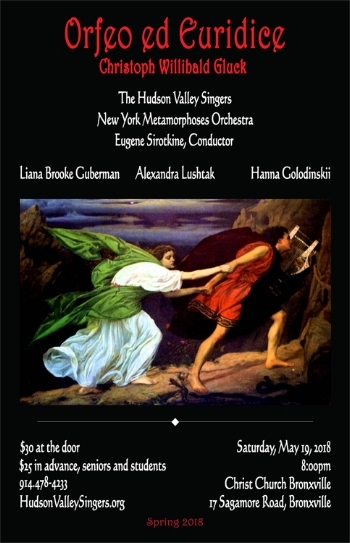 “The Southold Opera on Long Island presents its 2018 Singing Competition. Four divisions—“Junior”, “Young Emerging Professional”, “Seasoned Professional”, and “Passionate Amateur”—offer opera singers the chance to compete for cash prizes, scholarships, and participation in master classes given by coaches from the Metropolitan Opera, Juilliard School, and Conservatoire de Paris. The finalists compete in front of a live audience, and the first-prize winner will perform alongside the French American Choir of New York. 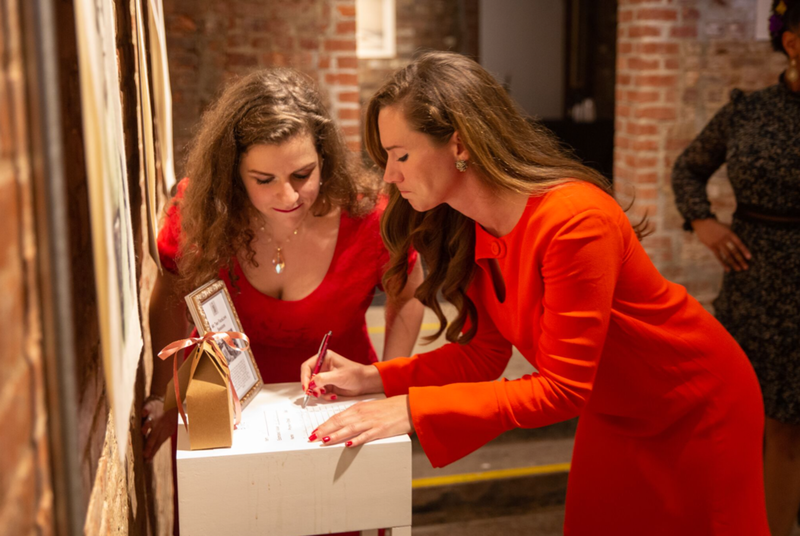 From the Bare Opera website: “Join our Bare Opera family as we spend a musical evening raising money for our ambitious 2018-2019 season with wine, small bites, a silent auction, and opera! Music of Yvon, Bach, Schubert, Mozart, Fauré, Bizet, etc. "While Hollywood now creates films based on books, there was a time when popular books were made into operas. A quartet of Bare Opera's stars will explore the literary ties of some of the most notable operas ever written: Rigoletto, Romeo et Juliette, La Traviata and more. In collaboration with Bare Opera, the Art of Listening brings you a very special discovery of the creative process behind the famous and beloved opera scenes. Not to be missed final event of the season!" "Experience an immersive performance of opera and musical theater performed by our company artists, and sing your hearts out with us as we teach you some of the most legendary musical moments in opera. 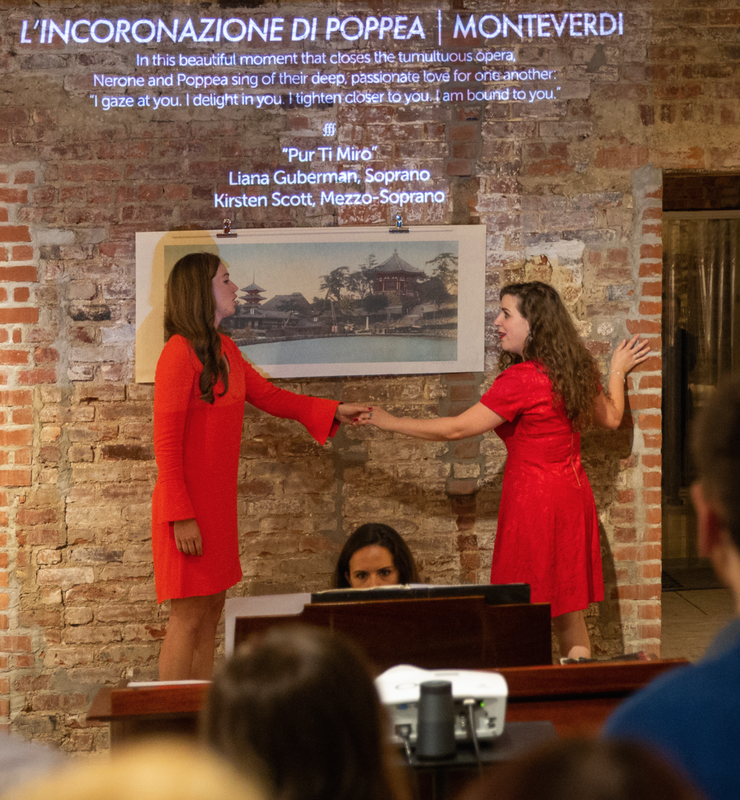 After a smash of a debut in The New Work Project space in February, Bare Opera has been invited back to help launch our audience into summertime in New York City." Eu amo o Brazil ! Bare Opera presents "The Bond of Literature and Opera"
"Keep the romance flowing through the month of February and join Bare Opera in Williamsburg for a love-inspired night of mingling, wine from Roark Wine Company and a 45-minute immersive performance of classic opera love scenes and songs showing the many different ways opera has represented love over the centuries. Tickets starting at $20." "Wir geniessen die himmlischen Freuden"
"Opera Night - New Year's Eve at Rocky Hill Inn "
"Opera Night at Rocky Hill Inn"
Schumann "Scenes from Goethe's Faust Part III"
Opera, Up Close and Personal! Some Puccini with your pasta?